The Telluride interior is a killer upgrade from the standard Kia fare. Nappa leather-trimmed seats, leather-wrapped steering wheel and simulated brushed metal and matte wood finishes keep it classy and look stunning. Upgrades even extend to the sound system, as the Telluride features a Harman/Kardon® 10-Speaker Premium Audio system. You can even set the mood lighting with 64 different colors available for the ambient lighting. 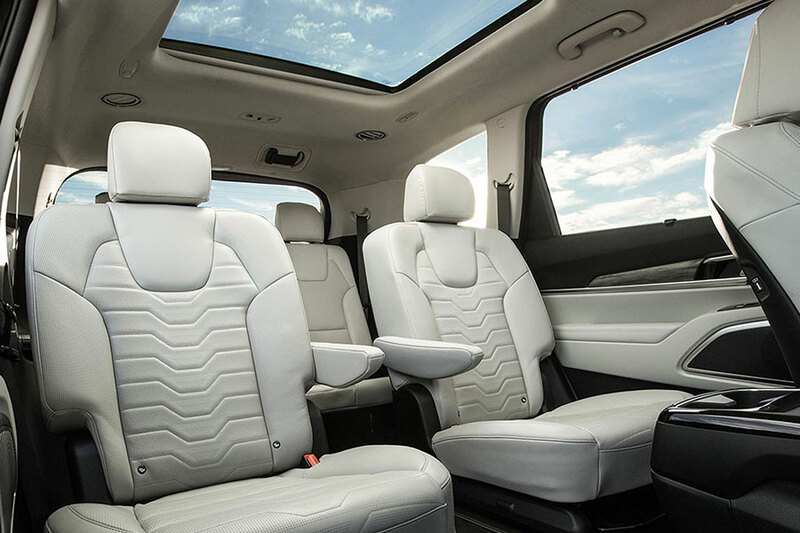 Seating eight people comfortably will be a breeze because of the roomy design of the Kia Telluride. The interior, as a whole, is built to make every passenger comfortable–ceiling mounted rear vents to keep the air flowing, heated and cooled 2nd-row seat, and up to 6 USB ports, 4 12V power outlets,and a wireless charging pad to keep all of those devices charged. This is the ultimate modern family SUV. 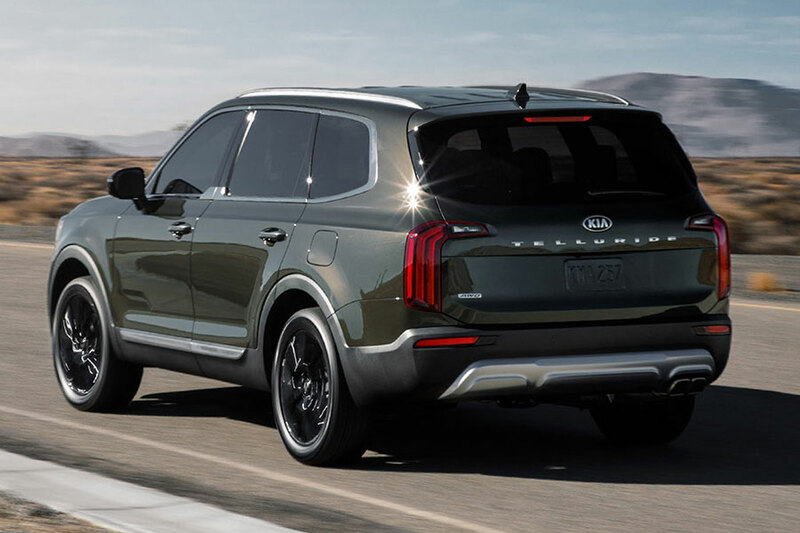 The 2020 Kia Telluride sports a 3.8L V6 that has 291 horsepower. V6 engines in recent years have become the new standard of serious power (and, as a bonus, much better fuel efficiency). This engine is paired with self-leveling rear suspension and on-demand all wheel drive, which gives you stability and power when and where you need it most. So off-roading is definitely an option–though we’re not so sure how much you’ll want to off-road in this luxury ride. But just in case, you’ll find built-in grab handles for when you hit those rough patches. 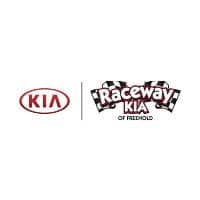 The 2020 Telluride is packed with new technology that has never before been seen in Kia SUVs, including driver assistance and safety tech. Accidents while changing lanes happen most often due to blind-spots, so the Telluride helps to avoid this with the Blind Spot Collision-Avoidance Assist Rear. If the camera, which is designed to track lane changes, detects an object in the way, the system will apply the brakes to prevent the lane change and keep the vehicle on its original course. Cruise control also gets an upgrade with Highway Driving Assist and Lane Following Assist, which aid the Smart Cruise Control with Stop & Go to keep you centered in your lane, and a safe distance behind the vehicle in front. But what about your kids (furry or otherwise)? Great news! Kia definitely kept them in mind when crafting this vehicle. Brand new to this SUV is Driver Talk, which uses a microphone to keep your voice easy to hear from the front row into the second and third row. No more “But I didn’t hear you!” excuses now. Quiet Mode also helps car naps, keeping the sound up front in the first row. If someone wakes up, however, you’ll know with Rear Occupant Alert that uses sensors to detect movement and notify the driver. One more new feature keeps kids safe is Safe Exit Assist. If you have a child that’s eager to jump out the moment the car stops, this feature detects approaching objects and keeps the child safety lock from being deactivated until it’s safe. Excited is an understatement. We are waiting with baited breath for Kia’s brand new mid-size SUV to make its official debut. We’re sure the Telluride will achieve “flagship” status quickly. 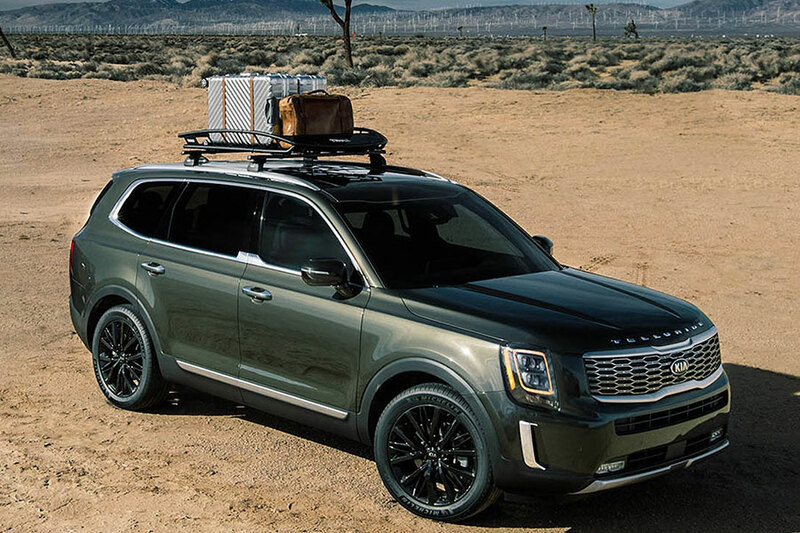 Whether you’re looking for a fun family hauler, a powerful luxury SUV, or something in between, the Telluride is bound to give you everything you need in this one impressive package. The 2020 Telluride should hit dealerships in late 2019.